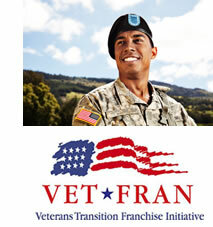 New Year’s Resolution- Take Control of Your Future; Start now by Buying a Proven Franchise! Do you daydream? Envision yourself on a tropical island, drink with an umbrella in hand, the sun shining on your face? How about a bigger house complete with property so your neighbors aren’t right on top of you? What about working for yourself and managing your own business, rather than slaving away day after day and seeing someone else reap the benefits? Starting your own business can be very scary, especially if you have never done it before. You’ve seen those little independent coffee shops and restaurants pop up in the neighborhood, only to close after a year or two in business. There are a lot of factors that go into whether or not a business is going to be successful, but your chances of success are exponentially better if you purchase a franchise with a proven system versus going it alone. Maybe it’s time to stop daydreaming and take action. If you’ve been thinking about taking control of your destiny for quite a while, what are you waiting for? Make 2016 the year that you stop wishing and start doing! Owning a franchise means you go into business for yourself, but not by yourself. You have a team of corporate staff and other franchise owners to help you every step of the way. Brand recognition and proven systems – the reason the systems are in place with the franchisor is because they are tried and true and the brand has already been established. This means consumer confidence. Training – franchisors offer initial training before you speak with your first prospect and ongoing training helps you stay current with industry trends. Rather than being responsible for your own education, the franchisor provides ongoing education for you. Marketing & advertising assistance – an established website, print advertisements and professionally produced television commercials all cost a lot of money and time. When you buy a franchise, you have access to professional advertising tools as well as professional consultants to help you make good decisions. Purchasing power – if you’re an independent business owner, you have to purchase your supplies at retail pricing. When you are part of a franchise organization, you can purchase expensive materials at significant discounts because of the power of a large network of customers for vendors. 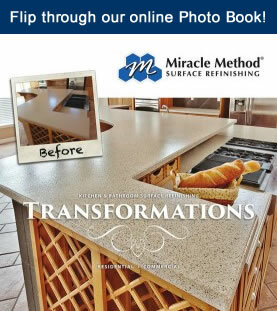 Miracle Method has been the preferred refinisher in North America since 1979. That is over 35 years of experience! 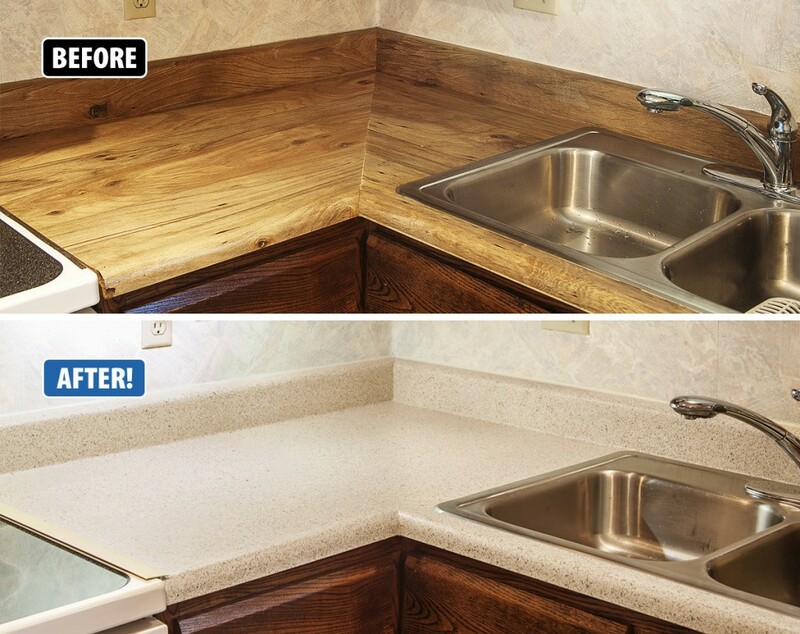 High demand – no matter the economy, there is a great demand for refinishing services for both commercial and residential customers. Tear-out and replacement are not only messy and time consuming, but costly and wasteful on the environment. Great sales potential – many Miracle Method franchisees gross over $1,000,000 each year!!!! 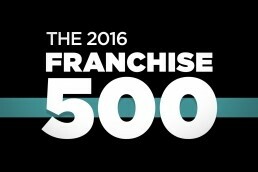 Proven Success – 63% of all of our franchisees have been in business for five years or more! Low Initial Investment – Get started for around $100k. Better margins compared to retail, food or restaurants. Dedicated support team – Miracle Method’s corporate staff is 100% committed to the success of our franchisees. We have the knowledge, experience and dedication to help you achieve success and what’s more? We care about our franchisees. Are you ready to take control of your own destiny? Give us a call today to find out more about owning a Miracle Method franchise 855-212-7337 or visit www.miraclemethod.com/franchise. 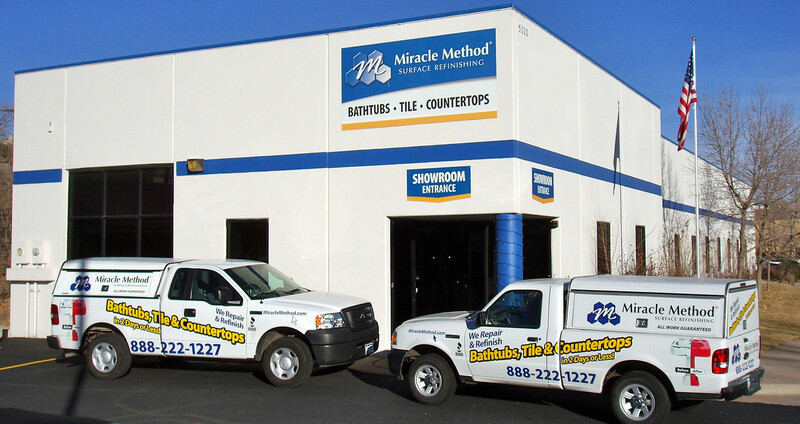 Why is Miracle Method your best choice when selecting a Franchise? When it comes to looking for a franchise opportunity, there is a great deal to consider in determining what is going to be the best fit for your entrepreneurial style, strengths, weaknesses, goals and investment level. The good news is – there is a great deal of information and many resources to help you make this life changing investment. With an aging population, bathroom safety is in high demand from a generation of baby boomers who are active and strive for independence and want to stay in their homes longer. Miracle Method’s Easy Step® makes bathing safer and is an affordable alternative to replacement, which means we are ahead of the curve on this growing trend! Stone-look finishes are the rage in both home and kitchen design right now. Miracle Method’s Natural Accents® stone-look finishes have over 30 color options that are current with home design trends! Franchise Business Review (FBR) is an independent organization that surveys franchise owners regarding their satisfaction with the level of service and support they receive from their franchisors. In 2015 alone Miracle Method made the FBR’s Top, Veterans, Multi-Unit, and Low Cost reports and we are proud members of their 10 year Hall of Fame. 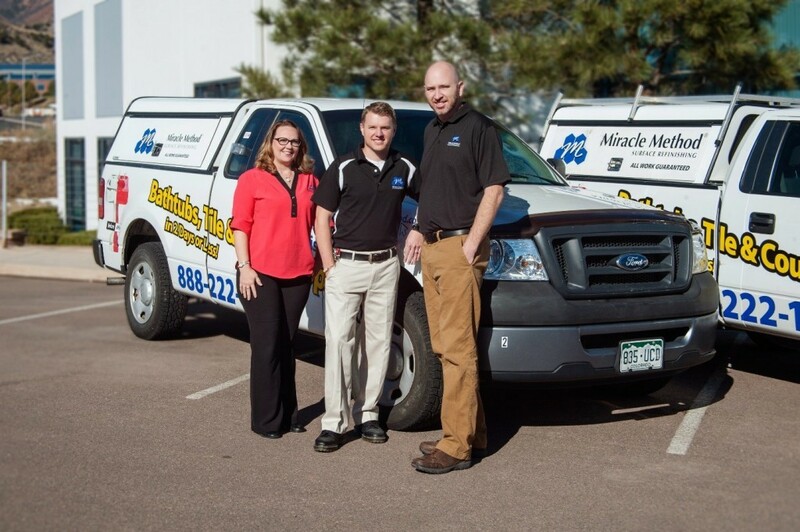 Miracle Method provides new franchise owners with 20 days of immersion training including hands-on technical training, administrative, sales and marketing training. The training covers everything from hiring new staff, assistance with creating an ad plan, safety, the unique Miracle Method refinishing process and everything new franchise owners need to know to start their businesses. Miracle Method President Chuck Pistor is a visionary and leader that has driven the growth of the organization for the last 20 years. With the assistance of his executive leadership team, the company has grown to over $50,000,000 in annual sales. With the assistance of a dedicated National Accounts team, Miracle Method is doing work in major hotel chains like Extended Stay America, Hilton and colleges and hospitals throughout the country. Franchisees receive annual continuing education. This year, we held three CE workshops at our corporate headquarters in Colorado Springs ranging in topics from technical training, office and sales training to strategic financial planning. Our annual National Convention was held in April in San Diego, CA which covered key business topics including profitability, ways to improve business, and commercial work. Our corporate team provides unparalleled support and commitment to helping franchisees achieve success through utilizing our proven system. Whether it be coaching, marketing support or communication with our franchisees on our owner’s forum, we’ve got you covered. Miracle Method carefully selects new franchise owners. Ideal candidates are motivated, competitive, and able to follow processes and procedures and know how to manage and grow a business. When strong, like-minded franchises make up Miracle Method, the entire company wins! Franchising with Miracle Method is a great investment because it gives you the proven system, tools, support and superior product and service to be successful. We are looking to expand our network with 15-20 new franchisees in the next 12 months. If you or someone you know is ready to take control of your life and future – don’t wait, act today. Visit www.miraclemethod.com/franchise or call us at 855-212-7337 for available territories and more information on how YOU can join this winning team. 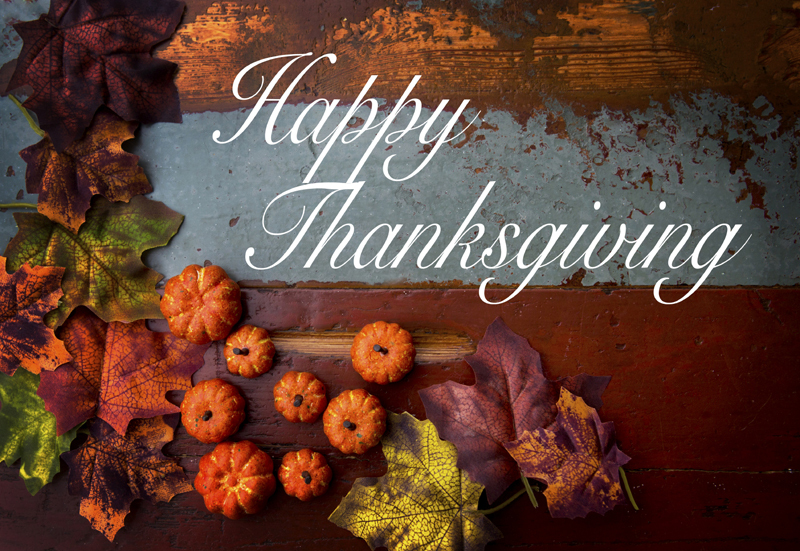 Although we are thankful all year, this time of the year reminds us to pause and take stock of all we are grateful for and express that thanks outwardly. We all get busy with the hustle and bustle of daily life and sometimes forget to appreciate all that we have and truly be thankful. Being thankful is more than saying, “Thank you” to the checker at the supermarket or being grateful when traffic is light on a rushed day. It’s good to be grateful for the little victories in life, but it’s also important to stop and evaluate what really matters in our lives and to let those we care about know that we are thankful for them and the way that they enrich our lives. So, we would like to take this opportunity to say thank you. Thank you to our hard working franchisees that bring innovative ideas to us and support the local economy by running a small business and providing jobs to the areas they serve. 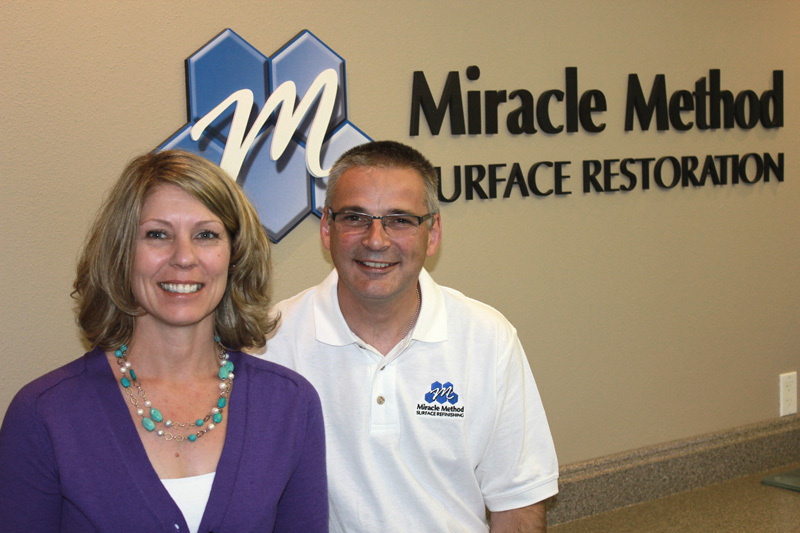 Our franchisees are committed to quality and service and we are so grateful that they chose Miracle Method. Thank you to our staff for working so hard and your commitment to Miracle Method. We are so fortunate to have a team of creative, loyal, and intelligent people that believe in small business and helping our franchisees succeed. And finally, thank you to our customers. We know that you have choices when it comes to updating your homes. 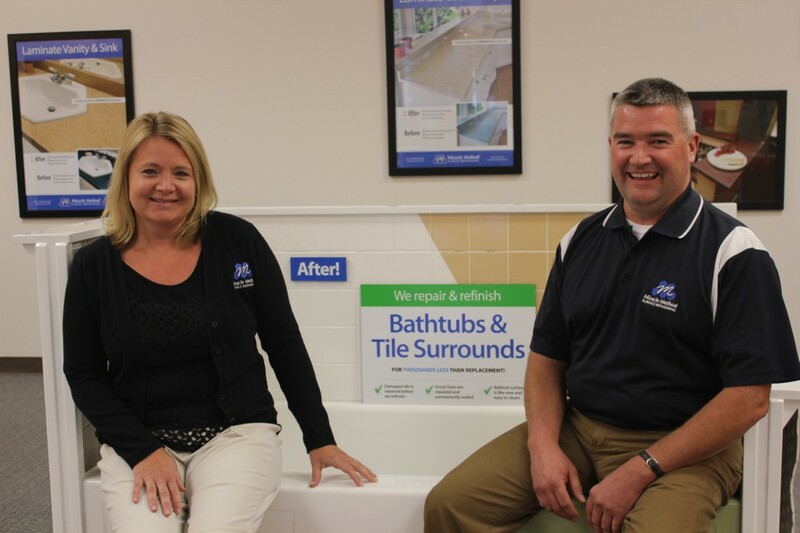 We have been updating homes for over 35 years and we could not have done it without you.